Westfield, IN, is a city on the rise again, providing the comforts of a small town with the opportunities of a big one. 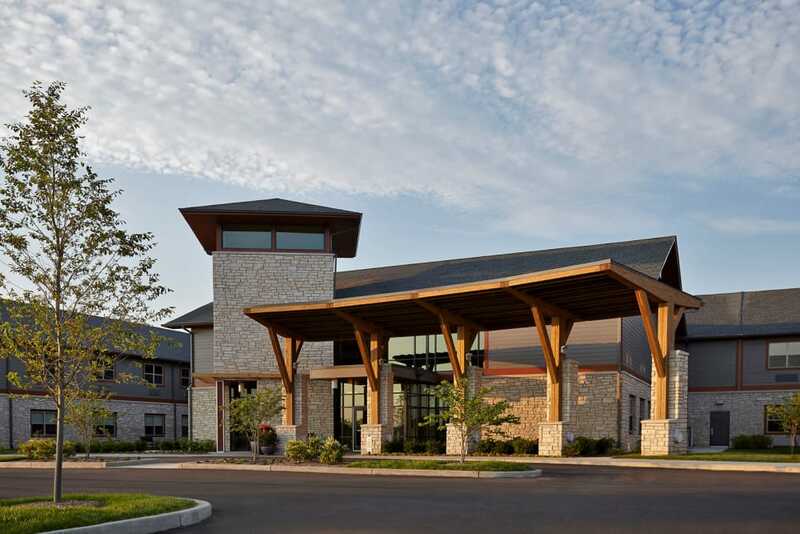 Wellbrooke of Westfield is Westfield’s senior living community of choice, offering excellent care with access to the greater Indianapolis area. 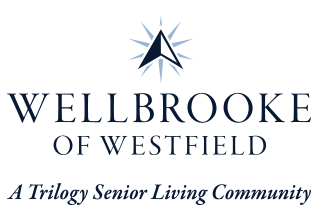 At Wellbrooke of Westfield, we provide a continuum of care spanning from Assisted Living and Memory Care to Long-Term Care. 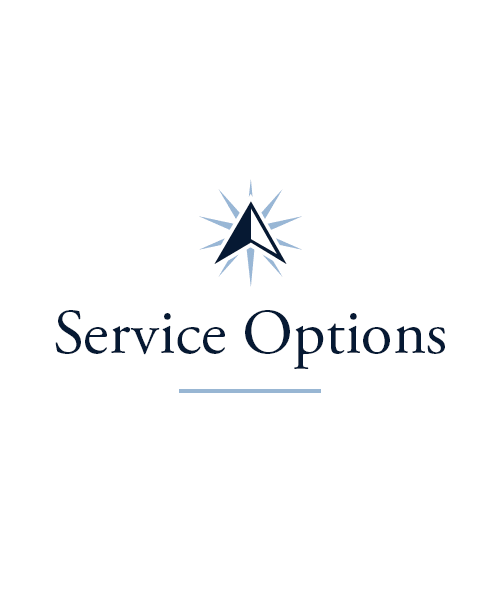 We also have Short-Term Care options and comprehensive Rehabilitation services available. 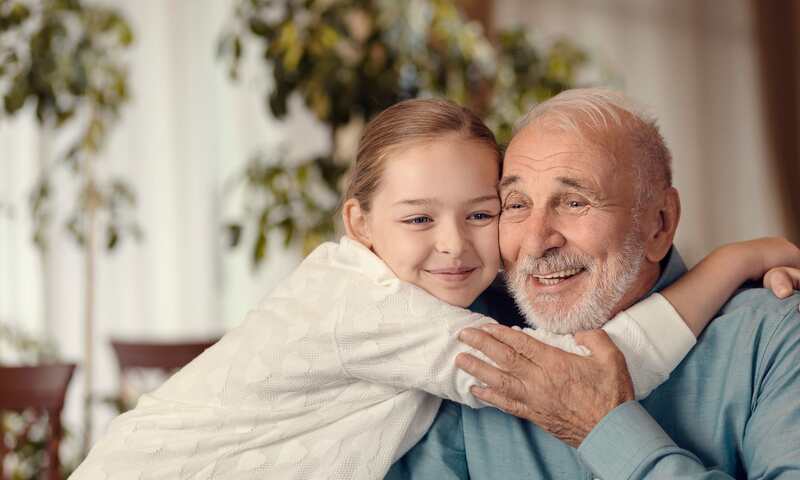 Our team is committed to delivering you or your loved one exceptional care in a contemporary, cozy community with soaring ceilings and high spirits to match. The Wellbrooke of Westfield staff is comprised of compassionate and empathetic professionals who are truly in service to our residents. We are committed to exceeding your expectations through the care we provide, the food we serve, and the lifestyle we’re so proud to offer. At Wellbrooke of Westfield, we offer a variety of care options including Assisted Living and Long-Term Care. 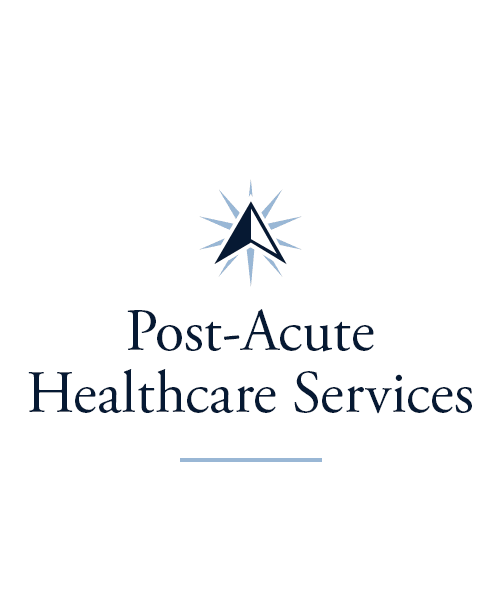 Our personalized approach creates a unique care plan for every resident so we can provide the perfect solution for your situation. Our Assisted Living community is a great choice for those seeking help with activities of daily living such as bathing or using the restroom. We even take care of everyday tasks like housekeeping, so you or your loved one can get the help you need and get on with your day. 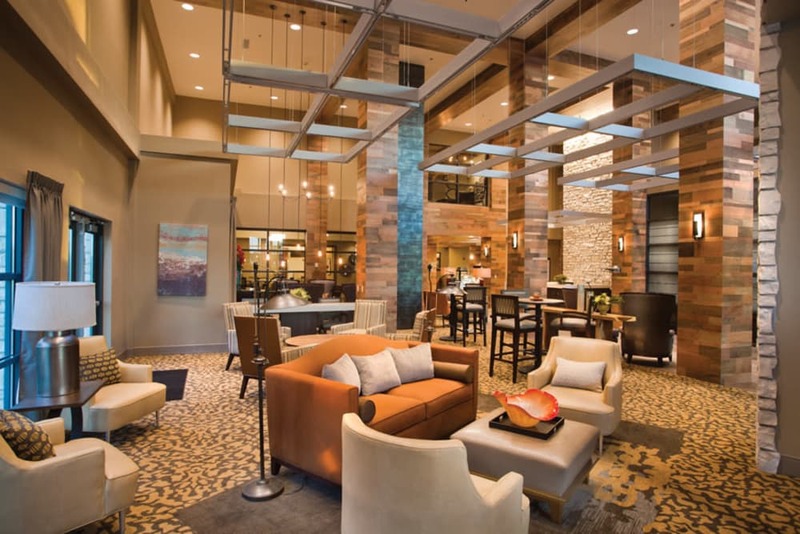 With access to engaging amenities, social gatherings, and activities, we have created a community where clinical support and personal fulfillment go hand-in-hand. When life throws you a curveball in the form of an injury or surgery, our state-of-the-art Rehabilitation center is the place to be. Our highly trained Physical, Speech, and Occupational therapists coupled with our well-equipped Health Center encourage optimum recovery in the shortest time possible. The center features replicas of stairways, a home kitchen, and bath areas to prepare residents to return to their own homes confidently after they recover. If and when you or a loved one require more attentive care following a life event, the Wellbrooke of Westfield team of professionals is at the ready. For caregivers who could use a helping hand, we also offer Adult Day and Respite services. Allow your loved one to stay with us for a few hours, or even a few weeks while you tend to life’s other obligations. While they’re here, we’ll treat them like family. 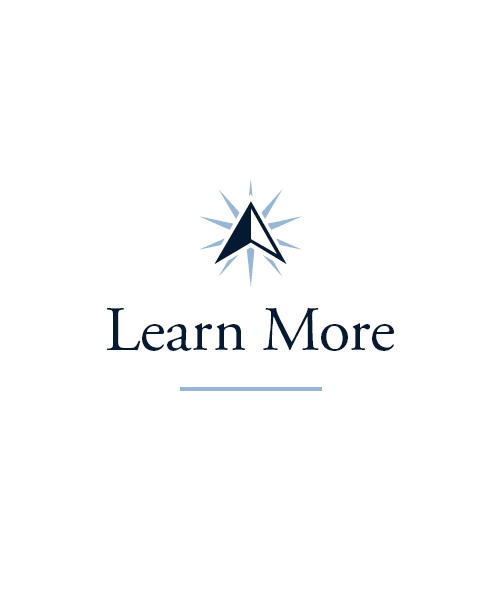 At Wellbrooke of Westfield, we make compelling programs available to our residents. For those who thrive on the arts, we have the twice-weekly Artisans group to get your hands on some clay or canvas. 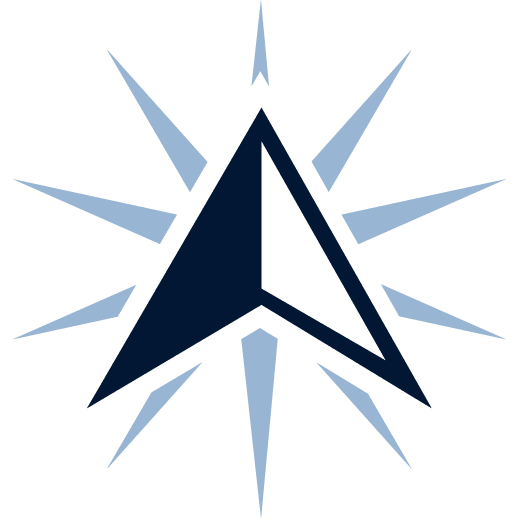 Music fans enjoy our Music to My Ears offerings, while devoted students look forward to classes in areas such as history, humanities, languages, and much more in our Lifetime Learning program. 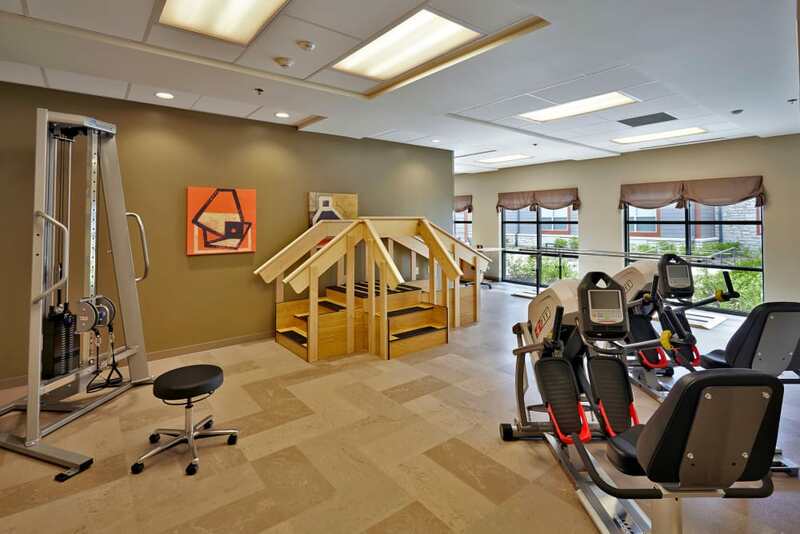 Our Vitality sessions promote residents staying strong and active. Whatever you find yourself inclined to, we make every effort to incorporate it into our vibrant and joyful life enrichment offerings. 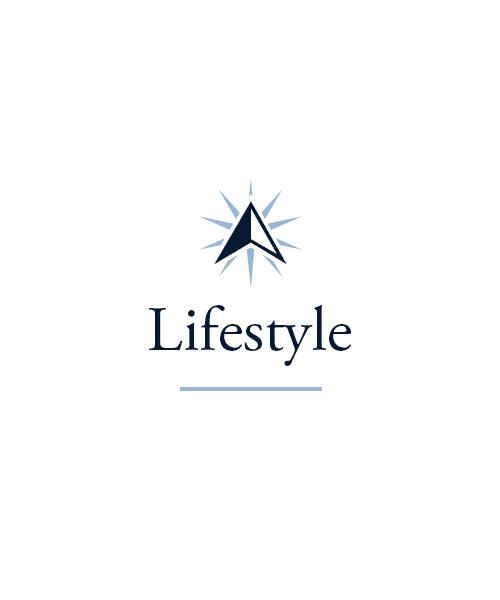 Click here to learn more about our exciting Signature Programs on our Lifestyle page. We create many food-related programs at Wellbrooke of Westfield to delight our residents. Having some fun in and out of the kitchen keeps life interesting. We’ll take residents with us out to the local farmers market, plan chef showdowns, and provide opportunities for residents to see our culinary team at work. Rest assured you’ll have an array of dishes to choose from at every meal each day. Our chefs keep things fresh at Wellbrooke of Westfield is by listening to resident requests and changing up our menu items based on their suggestions and the seasons. Enjoy nutritious, tasty dining from a team that’s passionate about what they do. Schedule your tour of Wellbrooke of Westfield today, and ask us about our Trilogy Guarantee!